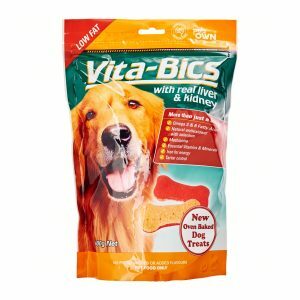 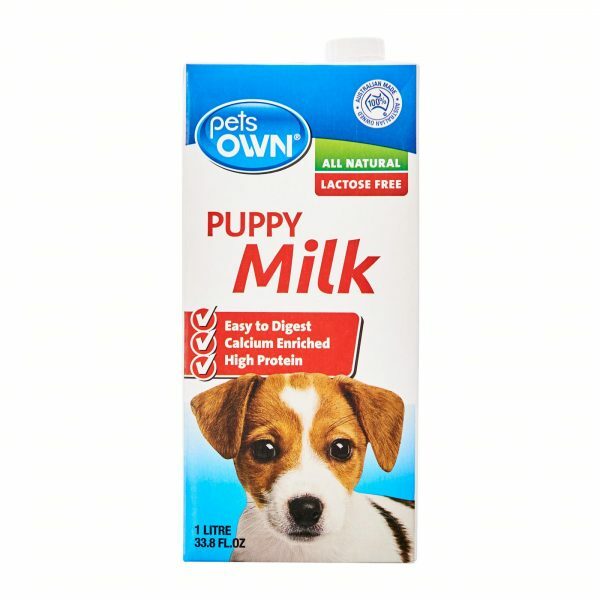 Feeding regular or daily feeding of Puppy Milk to your pet can be done in conjunction with other food intake. The amount of Puppy Milk fed at each sitting will vary depending on the size of the breed. 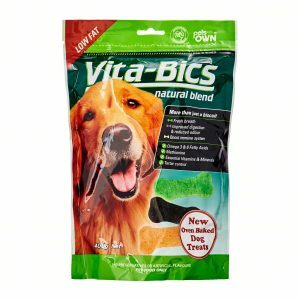 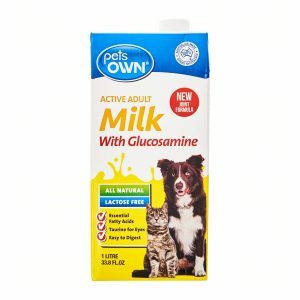 Once your puppy or young dog has reached maturity, the continuing benefits supplied through Puppy Milk can be maintained by the introduction of Pets Own Milk which has been formulated for fully grown dogs.